PLEASE NOTE: Implementation of the Tracks Across Borders Byway is underway. 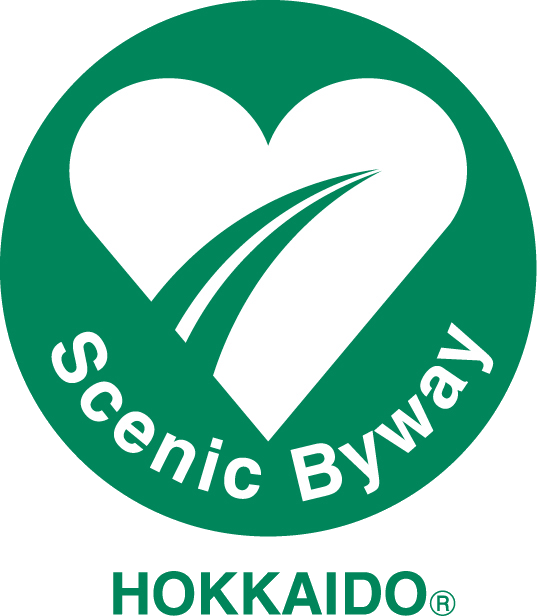 Fully realizing the Byway’s potential as outlined in the Conceptual Plan including installation of directional signage, interpretative information, roadway improvement/turnouts, and other visitor facilities will be ongoing as resources are identified and funding becomes available. Please do not trespass; protect & respect Tribal lands, private property, historic and natural resources. Mobile service is limited or unavailable over portions of the route. The Tracks Across Borders Byway is along the Colorado and New Mexico border between Durango, Colorado and Chama, New Mexico. The Byway travels along two states, Native American cultures, breathtaking countryside, treaties and technology, across ancient and historic time, and varied communities of the present day. The Byway’s primary feature is one of Colorado’s greatest stories - the creation and development of the state’s first, and ultimately the nation’s largest, narrow gauge railroad system - the Denver and Rio Grande Railroad (D&RG). The Byway passes through the Southern Ute Indian Tribe reservation land, whose headquarters and superlative Southern Ute Cultural Center and Museum are located in Ignacio, Colorado. The Byway skirts the north end of Navajo Lake, a little-known environmental and recreational gem in the Colorado and New Mexico State Parks systems. Chimney Rock National Monument is an essential thematic feature of national significance on the Byway. The round-trip spur provides access and increased exposure to the unparalleled natural beauty to one of America's newest National Monuments with deep roots in Chaco period significance. Travel in inclement weather or during severe weather conditions is not advised for the small central section of the byway south of Pagosa Junction/Juanita. A convenient detour over a well-maintained county road from Pagosa Junction is north on Trujillo Road (CR 500) to Pagosa Springs, continuing east on Highway 160 to Highway 84, then south to Dulce or Chama.